Is it possible to be original online anymore? Is it possible to be authentic at a time when there is an abundance of information? 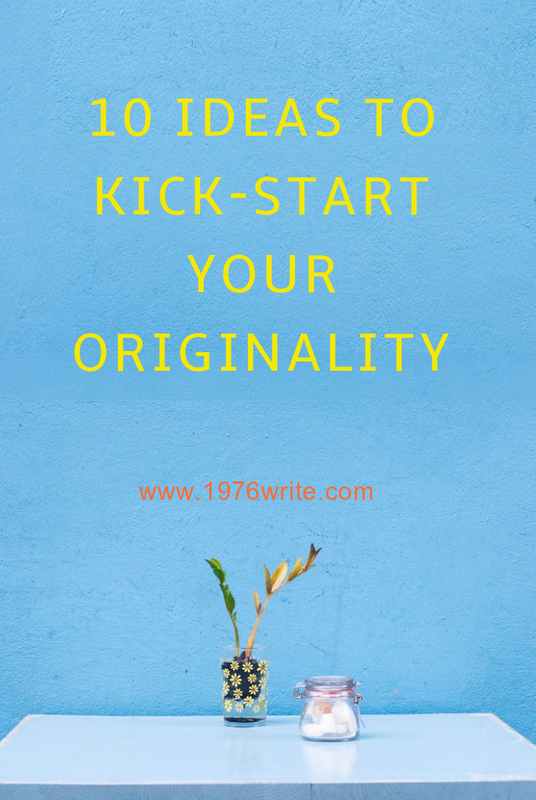 The simple answer is yes of course you can be original! 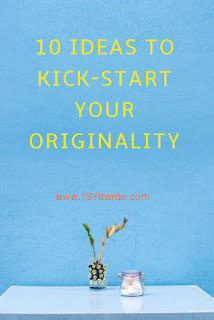 People create new blog posts regularly because there are always new fresh and unique ideas to be had. Think of it this way, we'll always have something new to bring to the table as humans. You're a rare and unique individual, find out what makes you angry, happy or sad. Use these emotions to drive your research and thoughts. Follow your heart and your passion, create content that's extraordinary and something that reflects you as a person. A habit that's easily picked up by most bloggers. Pouring over your competitors blog can leave you feeling overwhelmed and disheartened, like you can't add anymore on the same subject. You've done your research, you know what's out there so tune it out, centre in on what you know and write about it. When you're reading an article do you ever feel like its not totally truthful? Go with that gut feeling, pursue it and find out if its true or not. Put your view into a blog post and establish your point of view. The more you write the bigger your writing voice becomes. You need to make sure you're writing regularly as much as you can. Even when you're feeling low start researching something that catches your eye! If you're getting bored with reading blog posts go and read a book or download an eBook, watch a movie or listen to the radio. Tap into other kinds of media for inspiration. light. You'll discover a new angle and fresh approach to your writing. Do you think your new novel is to "out there"? Or your writing style is "far-out"? Believe in yourself, and know that what you're writing has value. Don't let anyone tell you otherwise. 8. Just Spit it Out! Stop overthinking and just write! You need to stop pontificating and write as many of your thoughts down as possible. Don't think just do it! Use your life experience and put it down on paper. Unique elements and knowledge you've gained that no one else can duplicate. A powerful tool in finding your writing voice and developing it is to compete with yourself. Make each article you write better than the last.